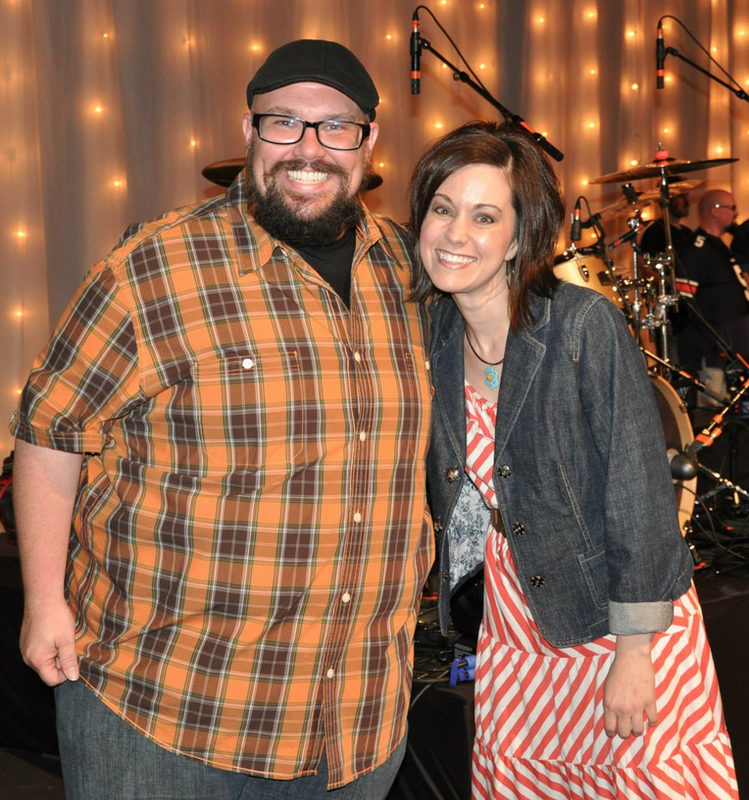 An Evening with Mike Weaver (of Big Daddy Weave) and Joy Greene with special guests Brett Perkins Band and Jason Fitts! Come enjoy a relaxing evening at The Barn at Snider Farm with Mike Weaver of Big Daddy Weaver and Joy Greene. With special guests Jason Fitts and Brett Perkins Band at The Barn at Snider Farms. VERY LIMITED SEATING so get your tickets today! Tables are $400 for a table of 8 and include dinner. Individual tickets are also available for $20 but do not include dinner. Mike Weaver is the lead singer, songwriter and guitar player for Big Daddy Weave. Through more than a decade of hits like “Redeemed” which was voted as KLOVE’s song of the year in 2013, and “Overwhelmed,” they have shared the journey in a way that has won the ongoing respect of fans, press and industry alike. Their musical journey began with a Dove Awards nomination as New Artist of the Year in 2002 and includes a 2010 Dove Award for the album Christ Has Come. They have been honored at ASCAP’s Christian Music Awards, were chosen for the WOW Hits compilations in five of the last six years and are one of the 10 most played artists at Christian radio over the past decade. Joy Greene is a Carolina girl who loves Jesus! She is a pharmacy professor and Assistant Dean at High Point University in North Carolina. She is the founder of Joytime Ministries which began in Jackson, TN. Joytime is an encouraging, upbeat radio segment that airs on over 100 radio stations world wide. Joy writes and leads women’s Bible studies and speaks regularly at women’s events. She is married to her high school sweetheart, Bryan and they have two children. Jason Fitts was born in Jackson and raised in Brownsville, Tennessee. He started showing an interest in music at a young age at the encouragement of his grandfather Rayburn Anthony, a country and rock-a-billy artist. Jason played guitar for a Canadian Christian band called Carried Away and has served as worship leader at Fellowship Bible Church in Jackson since January 2006. Jason is married to Carly, and they have 3 children, Andi, Levi and Josi. 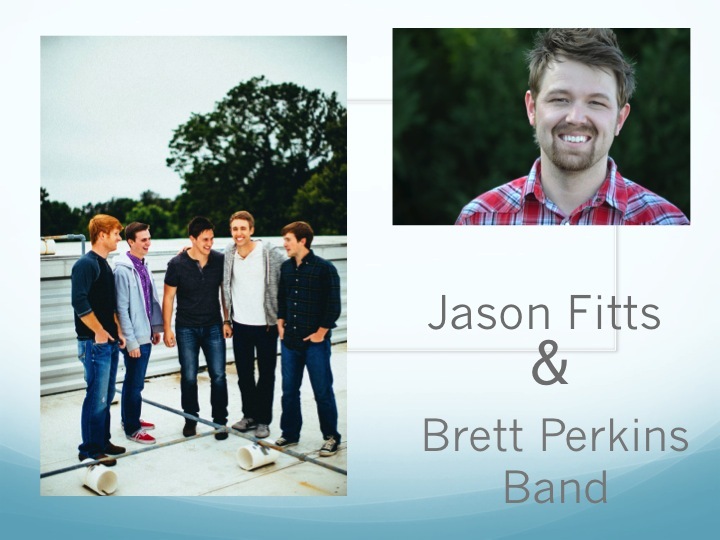 Brett Perkins Band is comprised of Brett Perkins, Ben Wilson, Jordan Pratt, Andrew Key and Daniel Roberts. For over two years now, they have been the worship leaders for Englewood’s youth ministry, while also serving as the worship team for Union University’s chapel program. They have recently joined Lifeway’s Centrifuge team where they will lead at Shalimar Retreat Center in Panama City Beach, FL (‘14) and Belmont University in Nashville, TN (‘15). All proceeds from this event benefit local ministry efforts. For more information, contact Angela Snider at 731-697-7897.